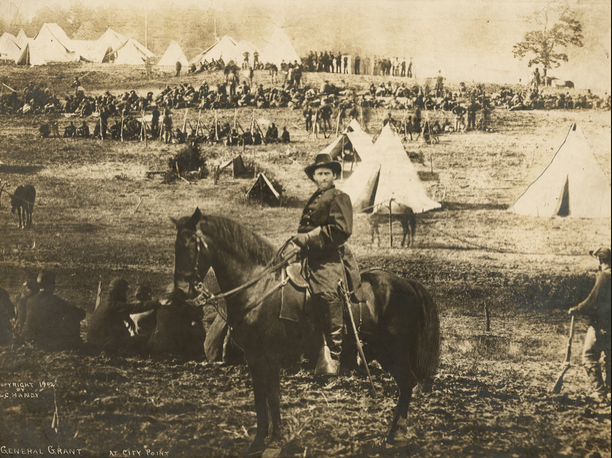 This week I found an article about this old photo entitled “General Grant at City Point” (Library of Congress) and thought it would help make a point about studying Social Studies. 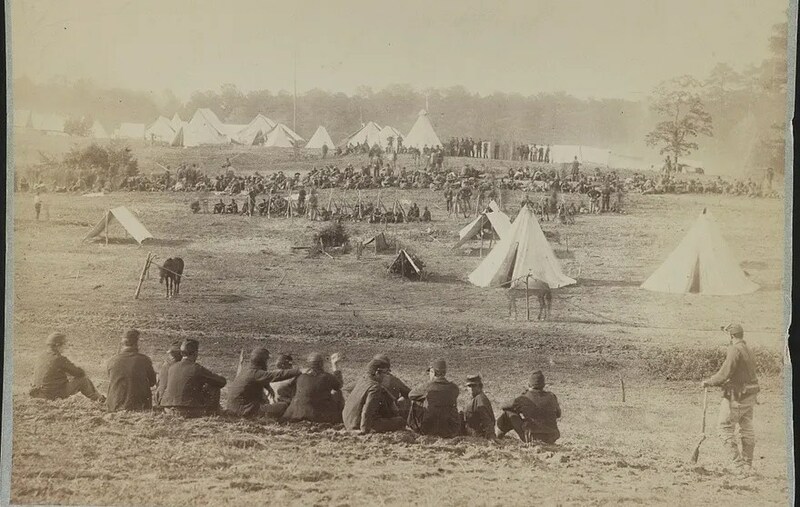 The photo is of General Grant reviewing troops during the Civil War. When historians took a good look at the photo they began to notice a few things. Grant is wearing the wrong uniform for the time period. General Grants head seems to be tilted at an odd angle. The horse the General is riding doesn’t look like any of the horses he owned. And finally, there are scratches around Grant’s head and the horse’s body. After much examination the conclusion was made that this photo is a fake. During the infancy of photography, which is when this photo was taken, many photographers saw themselves as artists. They were able to do many fantastic things with photographs. Combining photos together was just one trick of the trade. So just where did the photos come from? My point is, when studying or learning about history a person must be very careful. It is easy to take history’s story for face value but when doing so the learner can miss the deeper meaning or in the instance of this picture be tricked into thinking history is something else. I always remind my students that there can be more than one version of history. That we, as historians, must think carefully and judge history. 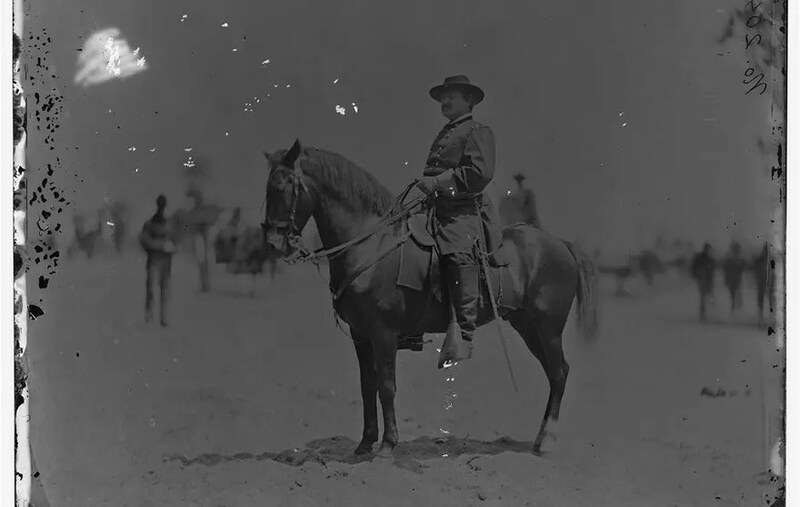 This entry was posted in Cool Stuff, Helpful Advice and tagged Civil War, Civil War Generals, General Grant, the Civil War by Cindy Espeseth. Bookmark the permalink.